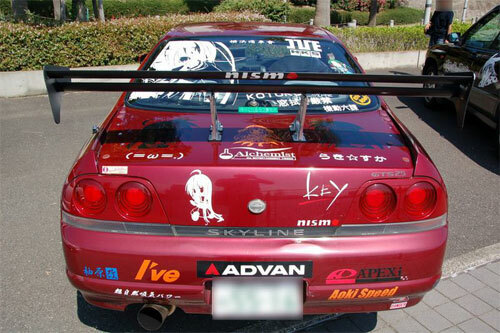 Anime is a symbol of Japanese culture. 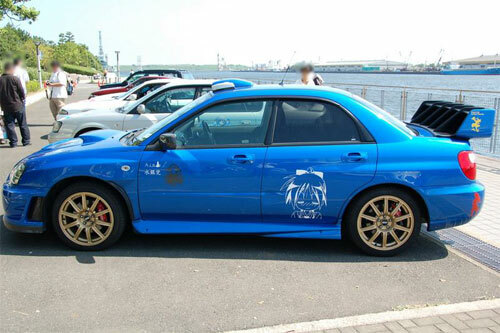 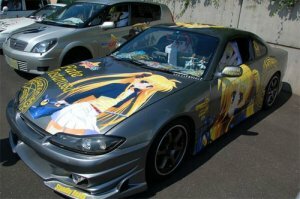 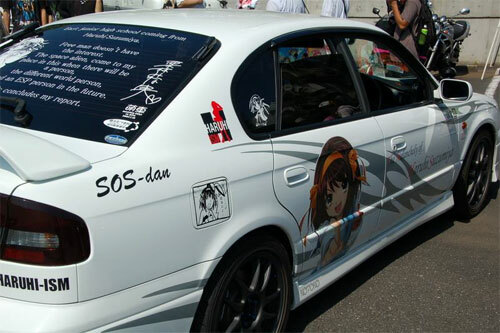 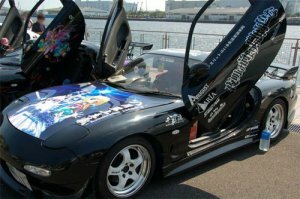 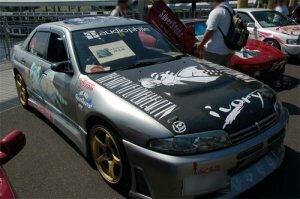 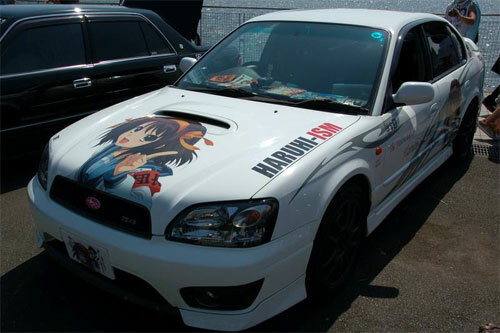 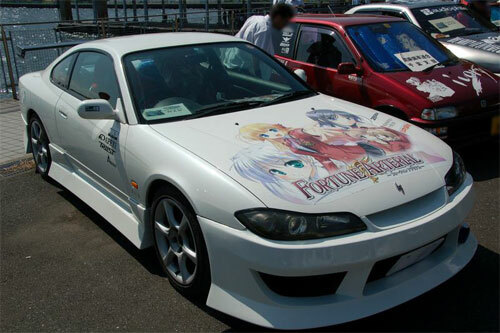 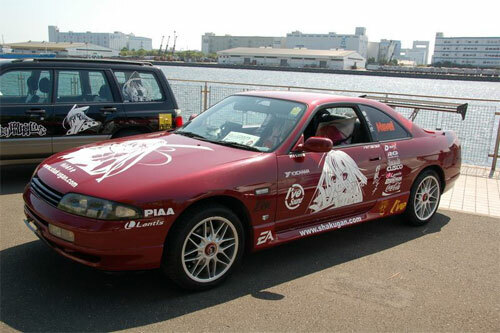 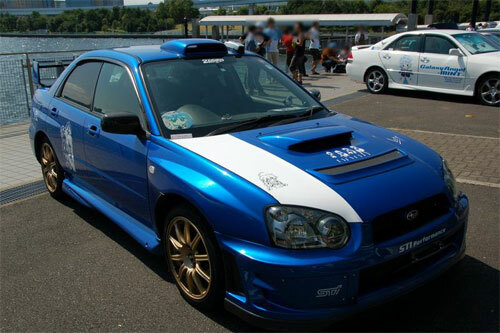 The fans even paint their cars and put anime stickers on them. 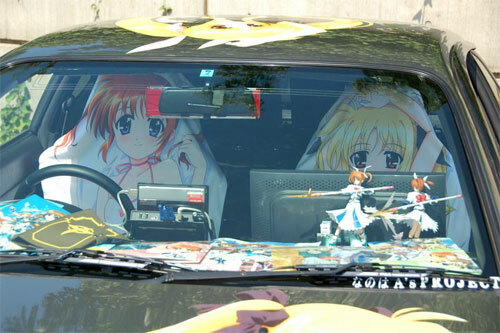 Currently this is a very fashionable trend. Some of the cars look really cool, but others just have too much stuff stuck to them and don’t look too good.